This complex of three luxury suites-villas is the latest addition in “Dolce” collection. Dolce Luxury Suites were designed and built with care in every detail to meet the highest standards of comfort and beauty thus providing their guests an unforgettable holiday experience. Positioned just 50 meters away from a small and peaceful sandy beach called Psarou on the north coast of Zante, they can become the perfect location for your vacation either you are searching for a romantic honeymoon destination, a holiday home to explore the island or a family holiday resort. Each one of the “Dolce Luxury Suites” covers a 110 m2 surface of living space and an outdoor terrace of 70 m2 with a private swimming pool. 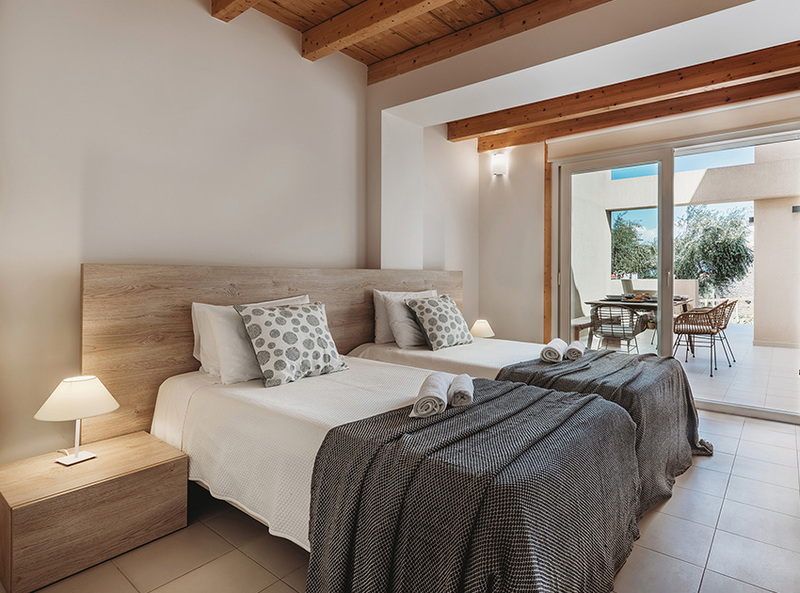 Each has 3 spacious double bedrooms with en suite bathrooms, 3 balconies with amazing sea views, a comfortable living room and a fully equipped kitchen. Each suite has a sofa bed comfortable enough to sleep the 7th person. 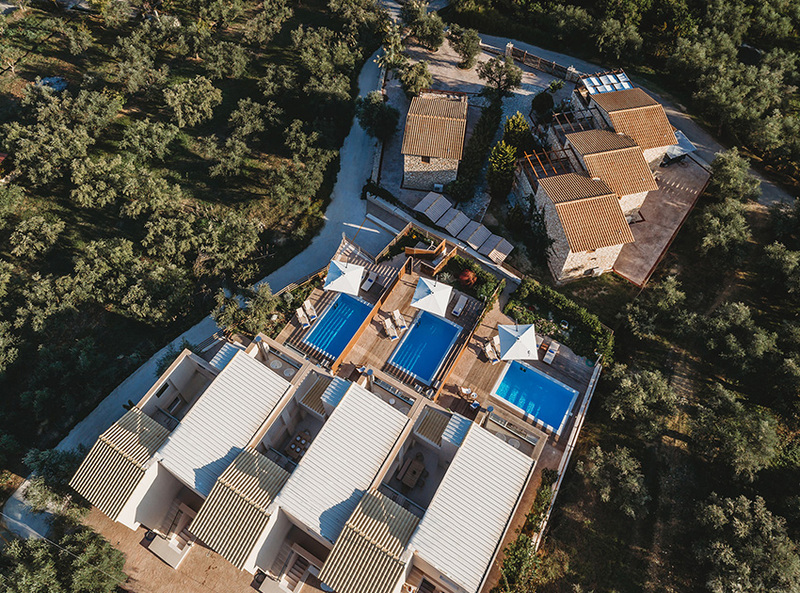 The suites-villas are almost surrounded by olive groves just 50 meters away from a sandy beach of the Ionian Sea with crystal clear waters. Within walking distance you will be delighted to find a selection of taverns serving traditional and Mediterranean recipes. In the local area and within short distance 2-3 km there are many more beautiful sandy beaches like Alykes and Alykanas. 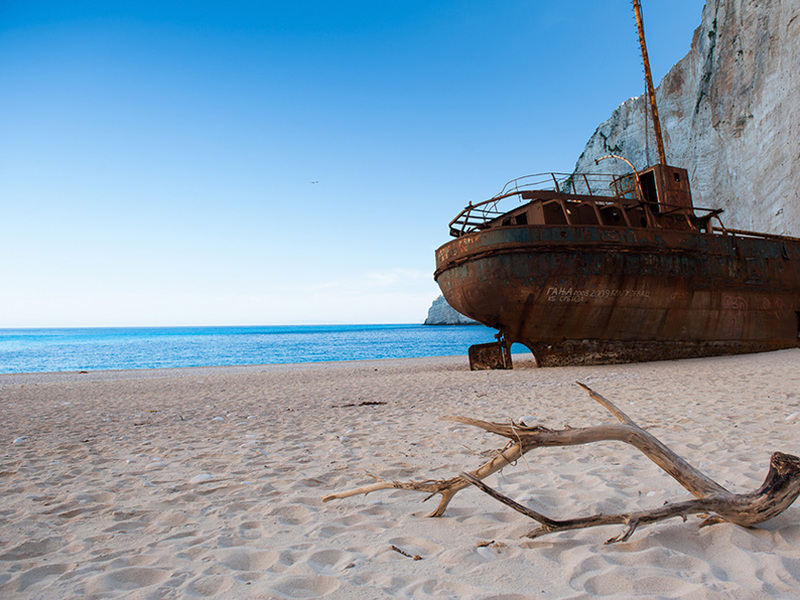 Furthermore the suites could be the ideal base for short trips around Zakynthos Island especially to the North coast where the world famous Shipwreck beach is. 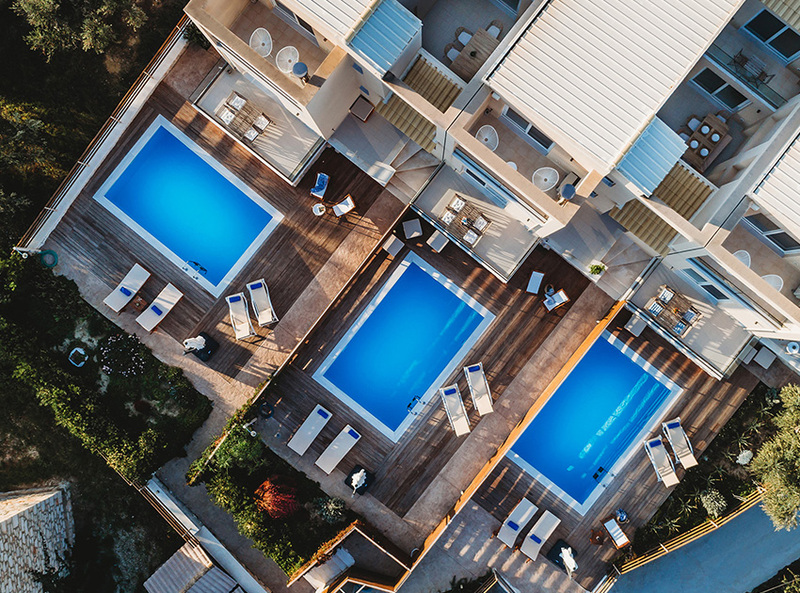 Traditional villages, Greek orthodox churches, museums, nightlife as well as water sports can also be found in the local area as well as across Zante Island, providing many alternatives to choose from, in order to experience the holidays you wish for.